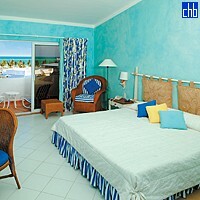 Cayo Guillermo Hotel is the first 5 star hotel on Cayo Guillermo Island. 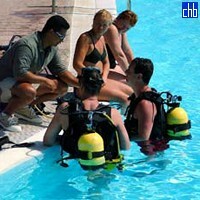 It operates on All Inclusive basis and offers first-rate service to its guests from any part of the world. 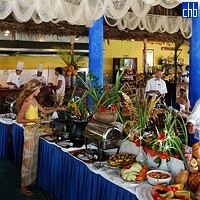 Here you will find a wide range of different facilities including a great gastronomic offer in restaurants and bars of different styles, specialized in the most select of Cuban and international cuisine. At Melia Cayo Guillermo, guests can practice various kinds of sports, including trekking along virgin paths, where you could come across water and land birds, such as flamingos, gulls and pelicans; dive in the crystal-clear and lukewarm seawater, in one of the most beautiful barrier reefs worldwide and many more.